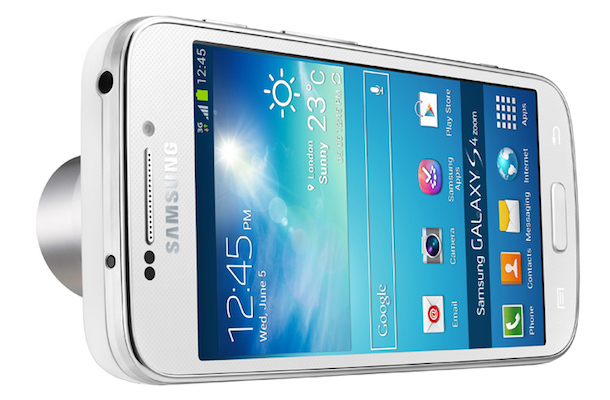 The Samsung Galaxy S 4 zoom is a 4G LTE Android smartphone that looks more like a digital camera than a phone. 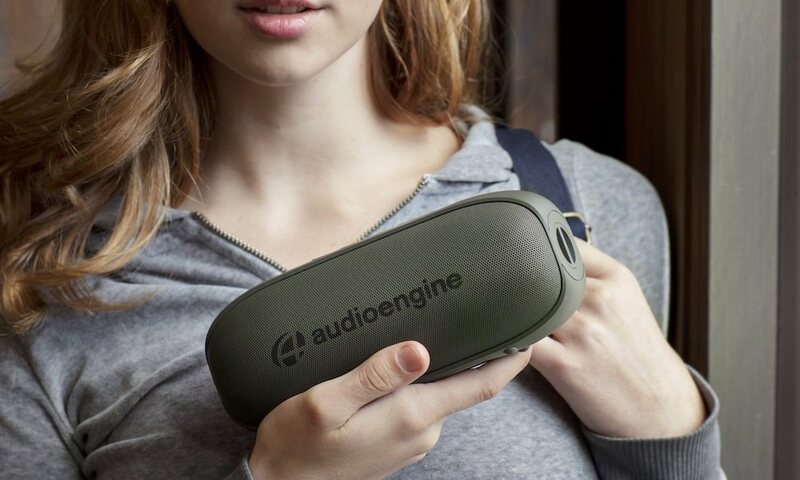 The device features a 16-megapixel camera and is the first-ever smartphone with 10x optical zoom. The lens has a manually adjustable zoom ring that allows users to spin to zoom in and out. The dedicated shutter button and Optical Image Stabilizer allow for effortless shooting. 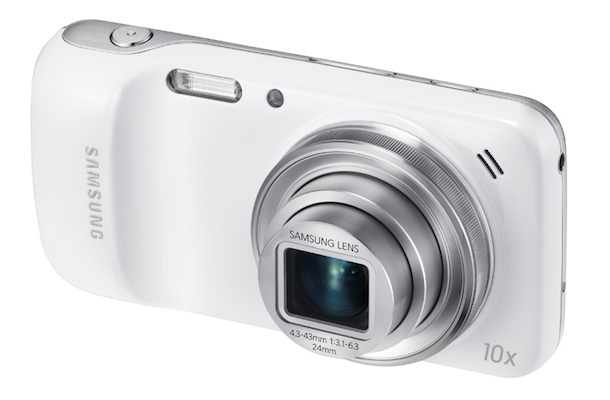 The Galaxy S 4 zoom captures video at 30fps in 1080p or 60fps at 720p, and features a built in Xenon flash and 1.9-megapixel front-facing camera. The smartphone’s screen is a beautiful 4.3” Super AMOLED display. With 25 pre-set camera modes, users can capture the best pictures possible and do it fast with the dedicated shutter button. Expert mode helps you to take pictures like a pro and Smart Mode Suggest feature can assess the scene to provide a short list of the best options based on light levels, focal length, or face detection. Beginning Nov. 8, 2013, AT&T will be the first carrier in the U.S. to offer the Samsung Galaxy S 4 zoom for $25 a month on an AT&T Next installment agreement or $199.99 with a two-year wireless agreement.